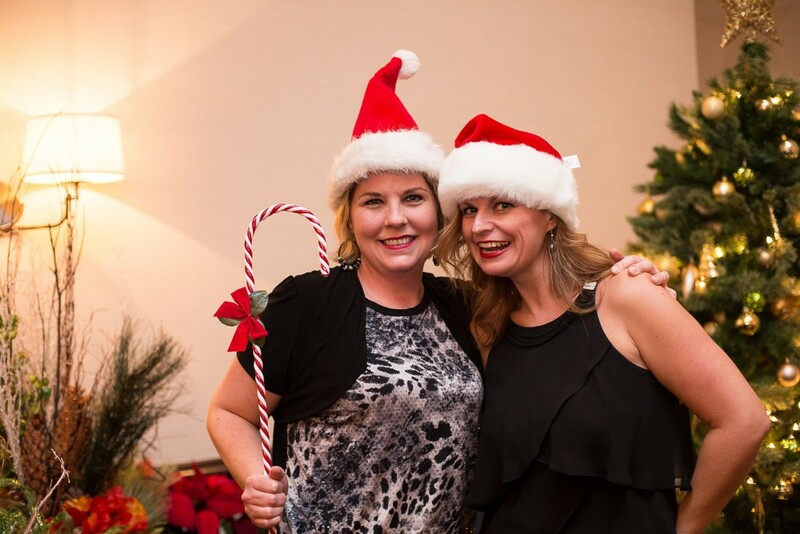 If you are having a holiday party or just throwing a party to celebrate a milestone within your company – Corporate Clicks are your go to photographers to capture your holiday party photography. The holidays are an especially fun time but also a serious time to thank your clients or your staff. Having holiday party photography is especially important to capture those memories. We offer onsite printing with a mobile studio set up for a more formal portrait that gets printed the same night. The client is then able to take home a keepsake from the evening that is professional and beautiful. We can also offer candid photography – where a photographer wonders around to capture candid moments when no one is watching!!! These images are great to see for everyone to share and relive the moments of the event. We are able to travel around Southern Ontario and mainly work in: Burlington, Milton, Oakville and Hamilton.